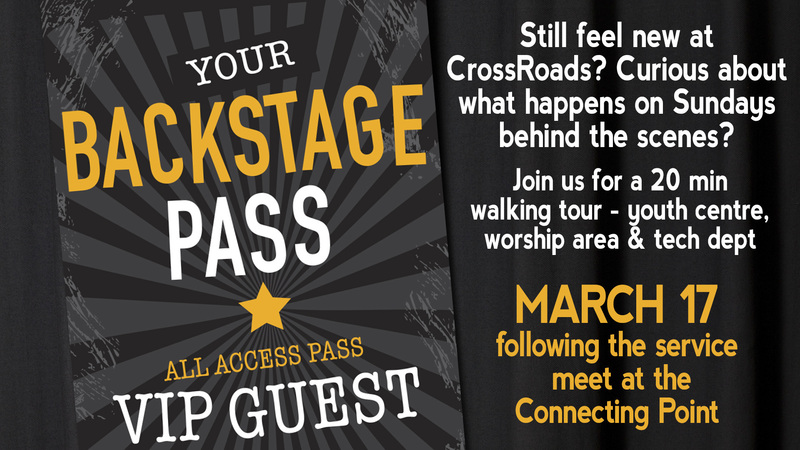 Back by popular demand: it’s the ‘Backstage Pass Tour’ If you’d like to know more about our space (youth, worship and tech departments) than we’d love to show you! Please meet at the ‘Connecting Point’ after each service for a 20-minute interactive site tour. Today at 9:00am, 11:00am and 6:00pm in the Chapel. If you are 3 years old (born in 2015), come with your parents and explore Prayer. There will be no regular classes for those born in 2015. If you are wanting to be baptized on April 14 or just want more information, join us following the service today or March 24, 31 or April 7. Meet at the Connecting Point for directions. Big Brothers Big Sisters will be here on March 27 from 6:00-8:00pm in the gym for an evening of dodge ball and snacks. Come and join a great group of kids who are currently on a wait list for a mentor and spend the evening with them. 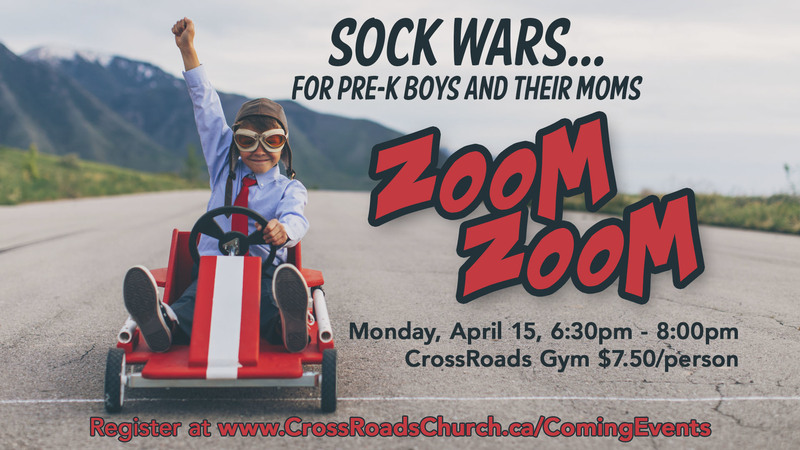 If you have been considering mentoring in school or in the community or you would just like to make these kids feel welcome at CrossRoads and join in the games please come out.For more information and to register email LaurieW@CrossRoadsChurch.ca. Applications are available online or at the missions kiosk. For more info attend the Short Term Info Night. ChantelleS@CrossRoadsChurch.ca. As we read through the book of Mark during Lent, we’re learning about the life and ministry of Jesus. 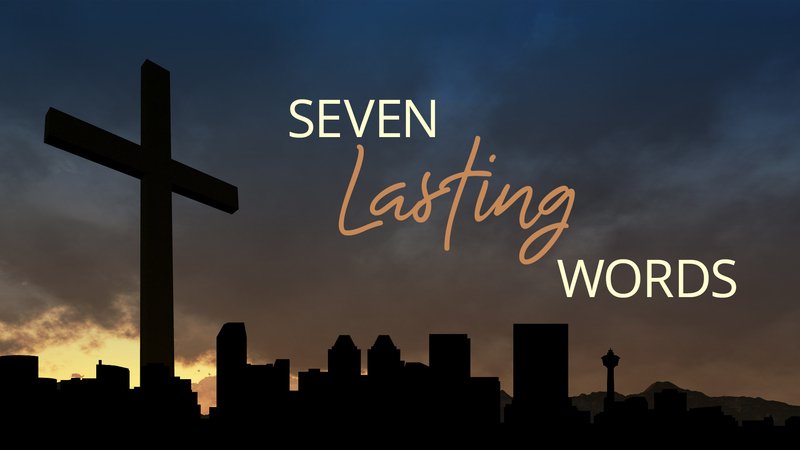 Join Pastor Denise on Monday, April 1 at 7:00 pm in the Trestle Room for a discussion of the cultural background of the New Testament, the biblical world Jesus was a part of, and some of the specific things we’ve been reading about in Mark. We will look at how God’s mission revealed itself through Jesus, and what it looks like for us to be His disciples on mission today. 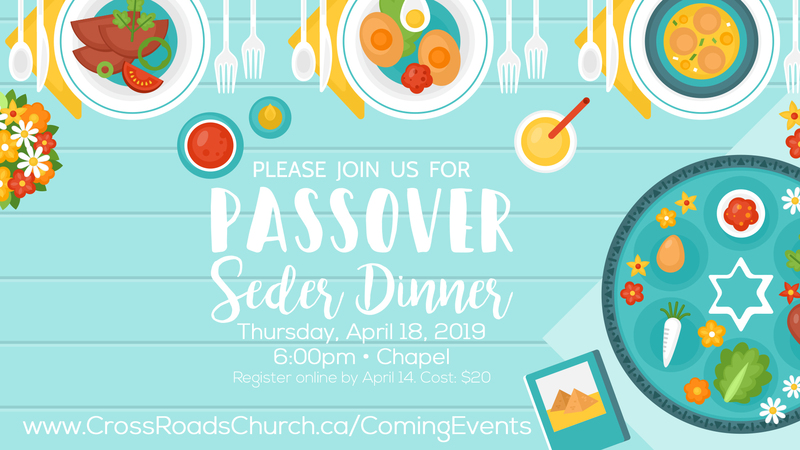 Join us for a Spring Retreat! 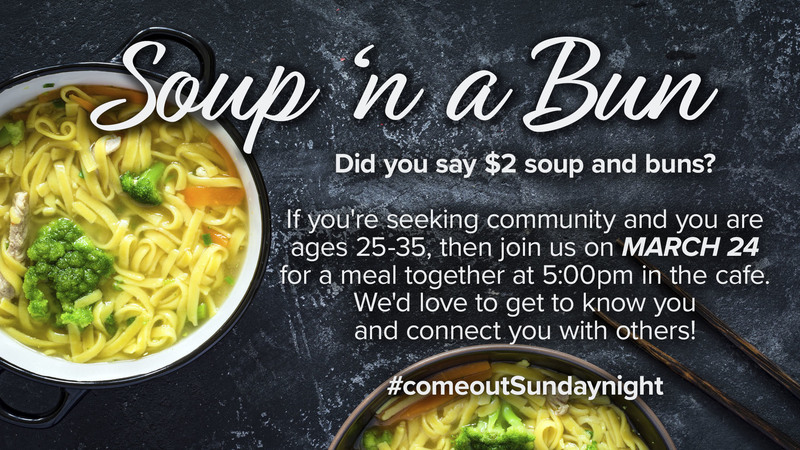 We will be joining in on some Red Deer serving opportunities, but also playing games and digging into God’s word. (Matthew 7:7-12) Friday, April 12 @ 7pm till Saturday, April 13 @ 6pm at the Youth Centre. Cost: Earlybird $40 (Feb. 28-Mar. 24) ; $50 (Mar. 25-Apr. 7) Register here. On Saturday we will be having a Family Feast where we invite all families to join for a meal. 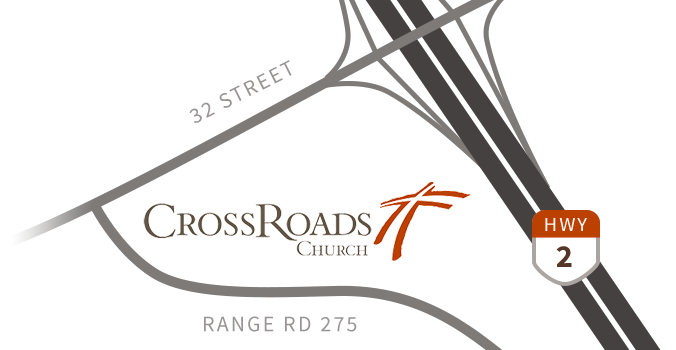 There is a $5/per person cost and we ask that you register your ADDITIONAL family members at www.crossroadschurch.ca/JRHighSpringRetreatFamilyFeast. Alpha - Who Will You Invite? Spring Alpha. All are welcome! Tuesdays beginning with dinner at 6:30pm. April 16 – June 25. 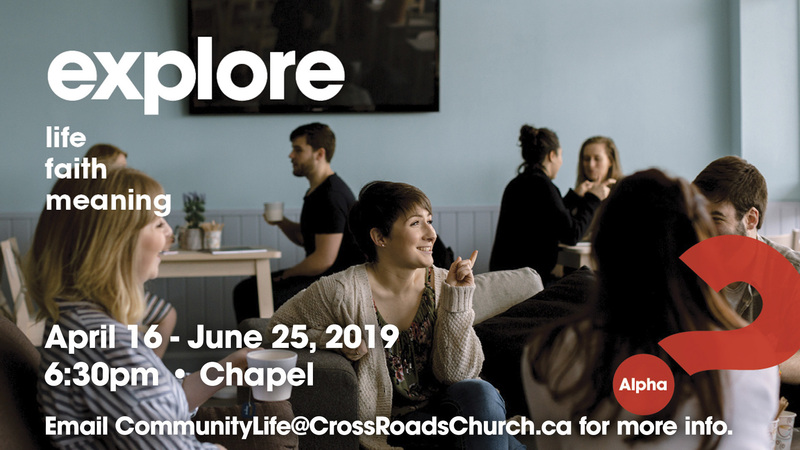 A series of interactive sessions where everyone, but especially our family, friends, and neighbours are invited to explore the basics of the Christian faith. 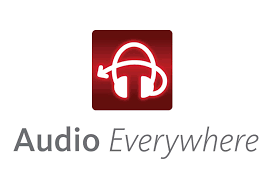 Each session looks at a different question and is designed to create conversation. There’s no pressure, no follow-up and no charge; it’s just an open, informal, and honest space to explore life’s big questions together. Invitations can be picked up at the Connecting Point. CommunityLife@CrossRoadsChurch.ca for more info. Do you have a solid and sturdy foosball table just sittin’ around, desperately wanting to be well used? We’ve got a spot for it! 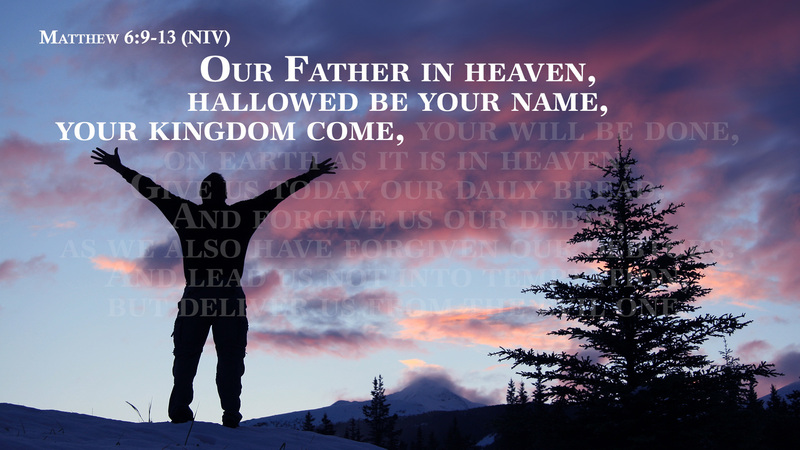 Contact Karli at karlih@crossroadschurch.ca. Friday, March 22: Put away Facebook, Twitter, Instagram, SnapChat, Pinterest, etc. for the day. Not only will your screen time go down, but your anxiety might as well. Whenever you reach for your phone today, consider saying a short prayer for God’s peace in your life instead. Stay Active Summer is drawing closer…can you feel it? We are looking for help to create spaces for anyone from CrossRoads who’d like to stay active this summer. It’s the perfect time to start up a group that walks together or prays together or runs together or bikes together or hikes together or gardens together and more! Let’s do a little creation care mixed with soul care at the same time. Curious about how to get started? Connect with us today and let’s make this the best and most active summer ever. communitylife@crossroadschurch.ca.